Home / Fashion / Teaser pictures of Ushna Shah from her portrait shoot by depict studios! Ushna Shah is popular Pakistani actress and model. She is sister of senior Pakistani actress Isra Ghazal. Usha Shah started working in showbiz ac an actress back in 2013. She is famous for her role of Rudaba in hit Pakistani drama Bashar Momin. She has also worked in HUM TV’s hit drama Alif Allah Aur Insan. Her other dramas include Rukhsar, Lashkara, Piya Mann Bhaye, Neelum Kinaray etc. She has worked in Pakistani movie Teri Meri Love Story. 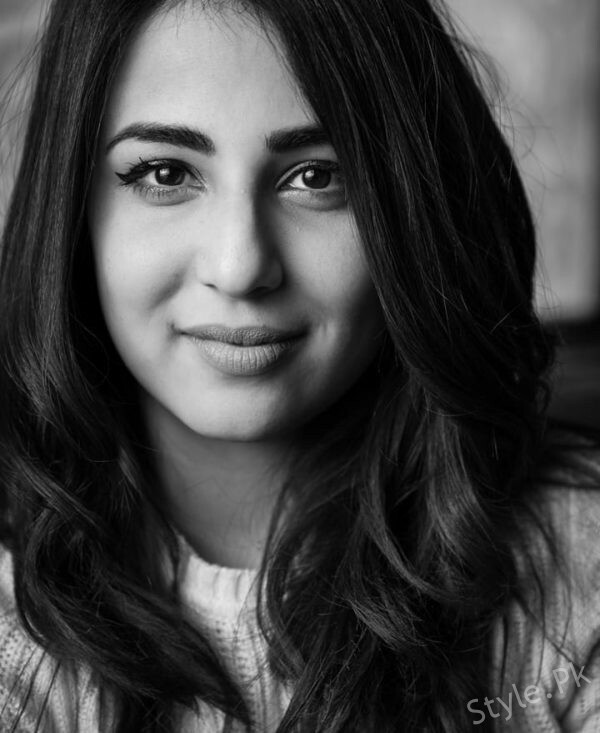 See Teaser pictures of Ushna Shah from her portrait shoot by depict studios! Also See: Zarnish Khan making impressive expressions! 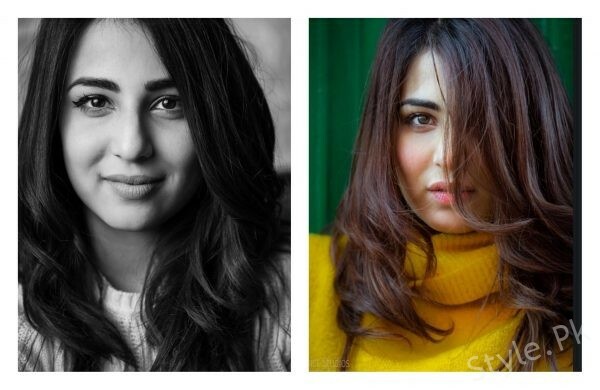 Source Link: Teaser pictures of Ushna Shah from her portrait shoot by depict studios!